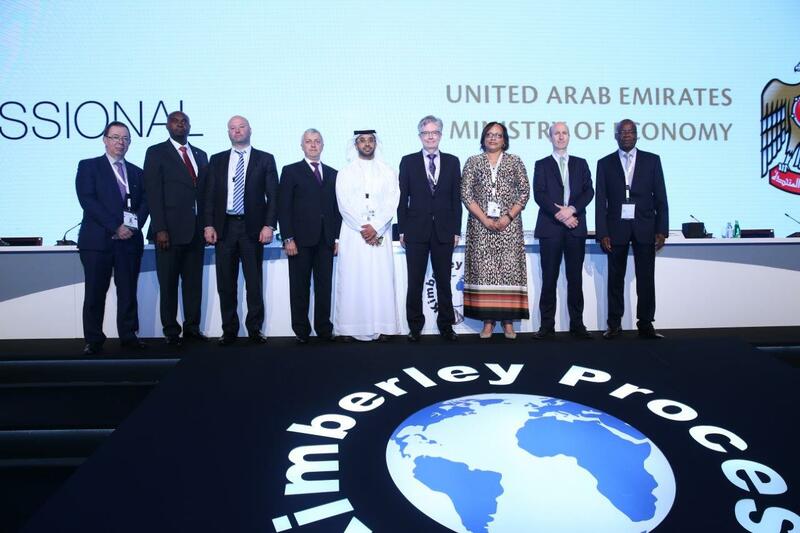 The Chair oversees the implementation of the Kimberley Process Certification Scheme, the operations of the working groups and committees, and general administration. The Chair rotates annually. The Vice Chair is selected at the annual ‘plenary' meeting and becomes Chair automatically the following year.